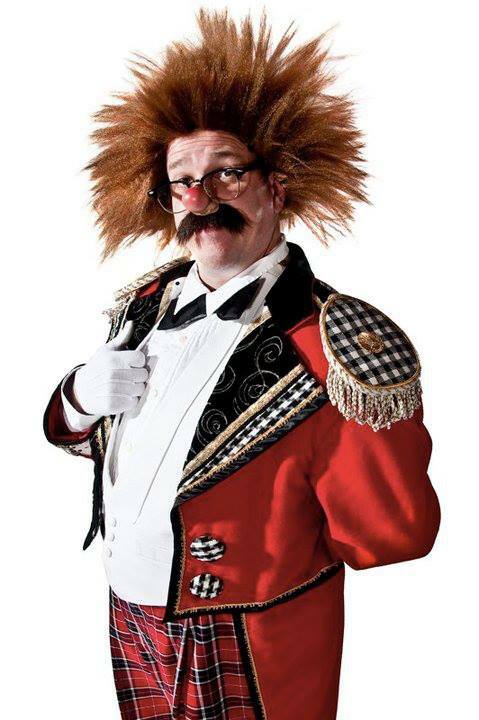 What's all this is hear about you having a wealth of Bobo Barnett stories??? Cut lose and swing brother, swing! We're all ears!!! When The Mickey Mouse Club wrapped up filming of the first season, the Mouseketeers remaining with the show were sent to perform in 2 huge circus tents on the fringe of Fantasyland (between the Motor Boat Cruise dock and the Fantasyland Autopia). Opening November 25, 1955, they gave two 75 min. performances a day, including Christmas and New Year’s. 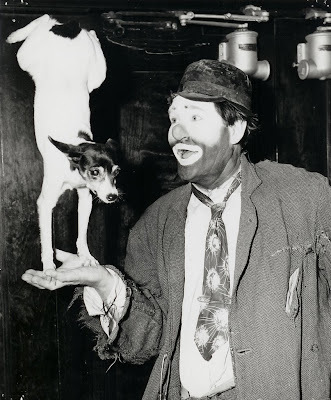 Ted DeWayne, whose acrobatic troupe performed on the Mickey Mouse Club's first Circus Day episode, coordinated the circus acts, while the shows were staged by Hal Adelquist. 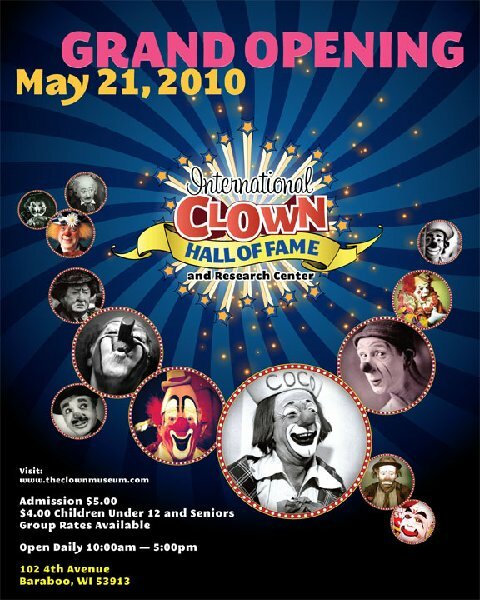 Jimmie Dodd was the Ringmaster, Roy Williams the Strongman, and Bob Amsberry played Bob-O the Clown. 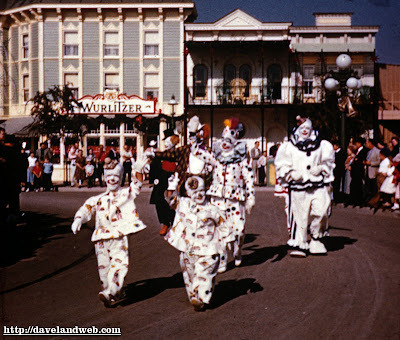 The Mouseketeers (and some of their moms) performed in a variety of roles, including clowns, “wild” animals, aerialists, and took part in the grand parade. Walt Disney loved circuses but unfortunately, guests preferred to see the other more unique attractions. There were a few amusing (and not so amusing) mishaps associated with the circus: llamas escaped and ran down Main Street, spitting at guests; a black panther bit the paw off of another animal (their cages were too close together) in front of a live—and horrified—audience; one aerialist’s top came undone as she literally flew through the air and couldn't grab it, before the poor bare-breasted beauty had to clasp hands with the man catching her on the other trapeze. 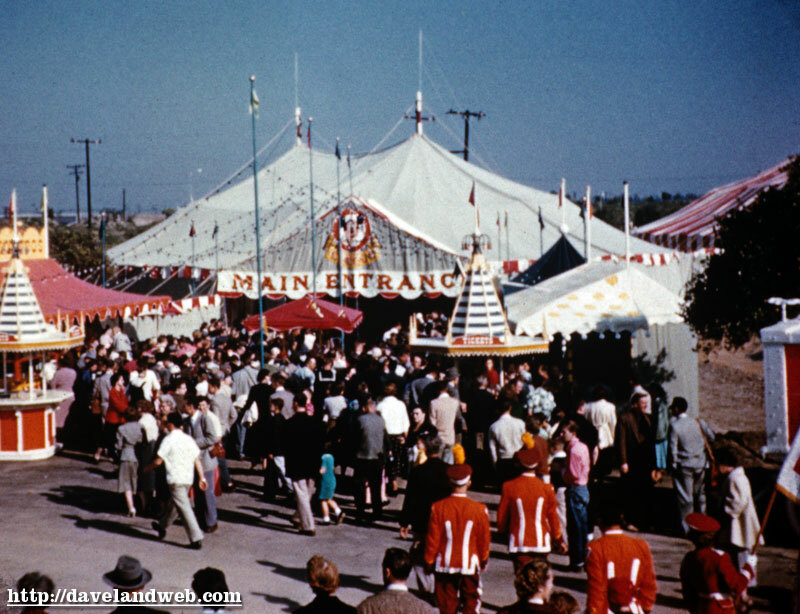 On January 8, 1956 the circus closed from lack of attendance. 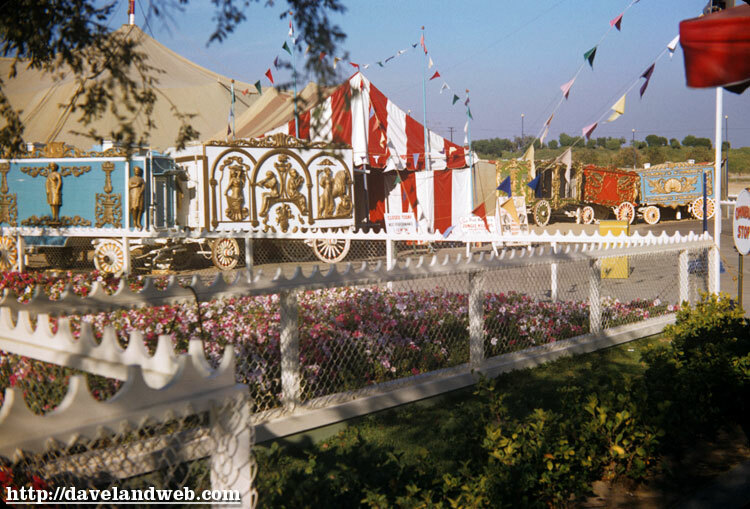 At some point, the Gil Gray Circus was affiliated with the Disneyland MMC Circus; whether it was from the inception or whether they filled in after the MMC Circus left is unclear. From Feb. 19, 1956—Sept. 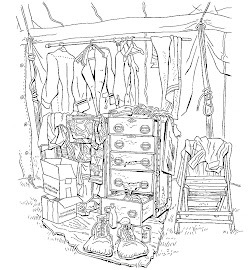 7, 1956, Prof. George J. Keller and his Ferocious Felines performed in the tents that eventually found their way out to Holidayland. "All you're trying to do in an improvisation is get as much material as possible for the editing room." VICTOR BORGE: What Does a Conductor Do? 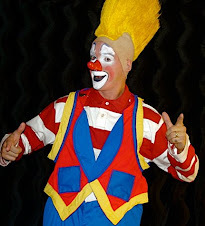 "Take classes, work with other actors, create your own material, and stop blaming your agent. You can change how people see you. It all lies with you, but that takes a lot of work, and it's endless. Yes, I believe in luck. Some people are luckier than others. I've worked hard, but I've also been fortunate."